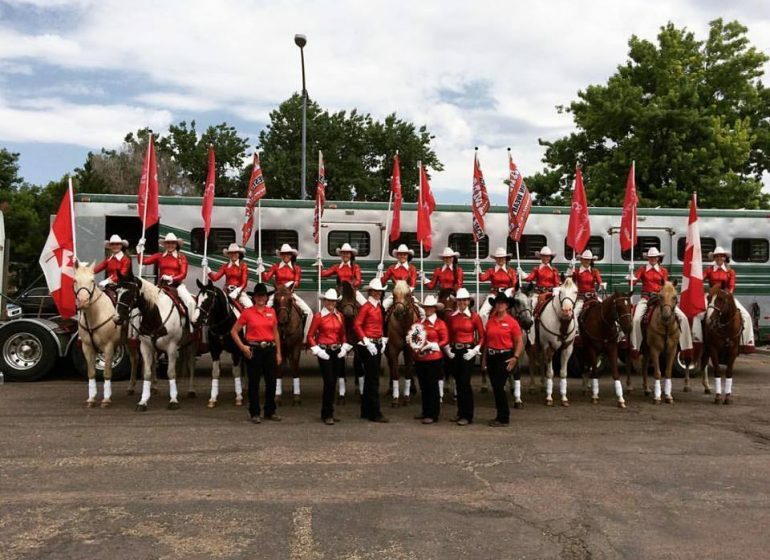 Looking for the Perfect Stampede Souvenir? 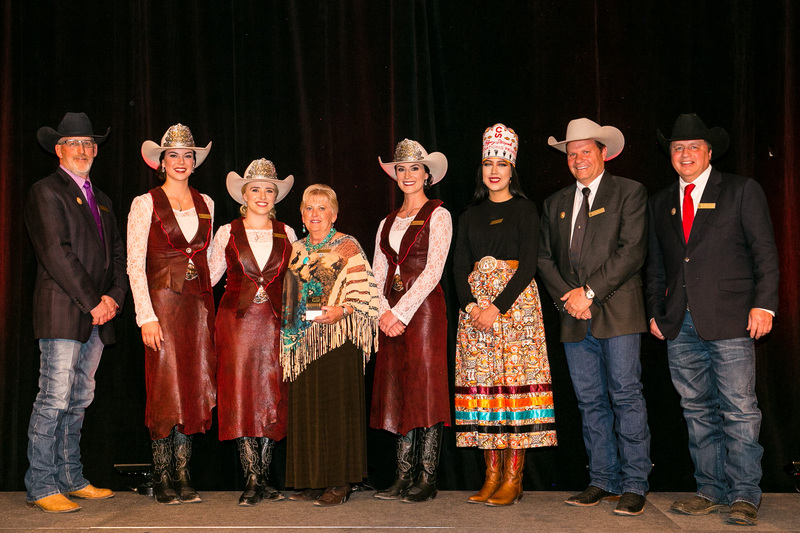 Whether you’re able to be a part of the action or not, you can still take home something special to commemorate 100 years of The Greatest Outdoor Show on Earth! 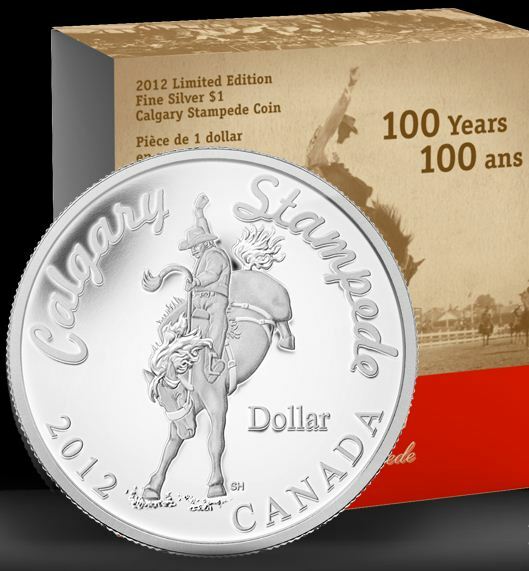 The Royal Canadian Mint has come out with a line of commemorative coins, including a $500 Fine Gold Coin, $50 Fine Silver Coin and a Proof Fine Silver Dollar Coin. 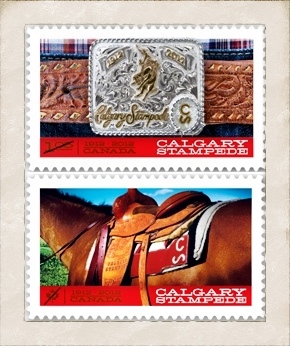 Canada Post has also come out with special Centennial Stampede stamps. 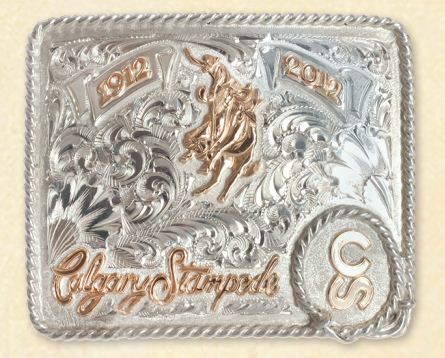 This unique Calgary Stampede aluminum metal forged 2012 ticket would look great on any desk or mantle. 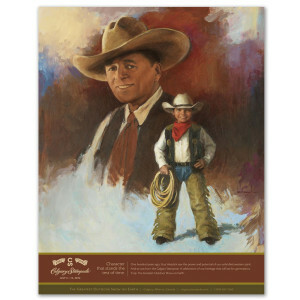 And you can choose from one of 4 poster plaques, including the 2012 one below. 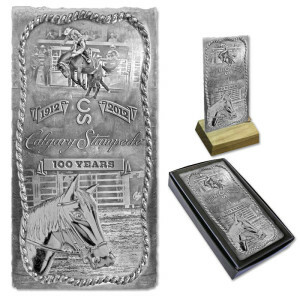 Longview artist, Scott Hardy, created the limited edition Calgary Stampede Centennial belt buckle, which is crafted in sterling silver and gold. 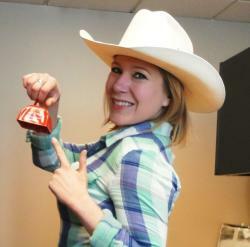 Limited edition cowboy boots and hats are also available. 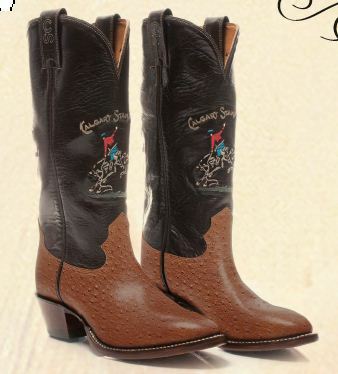 The boots are handcrafted by Alberta Boots, with full quill ostrich vamps, kangaroo shafts and full leather lining and soles. 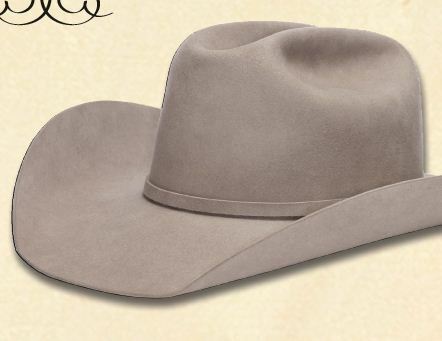 The hats are made of beaver felt with a sterling silver hat buckle by the legendary Smithbilt Hats. Stampede packs are back again – loaded with yummy snacks, coupons and value offers. 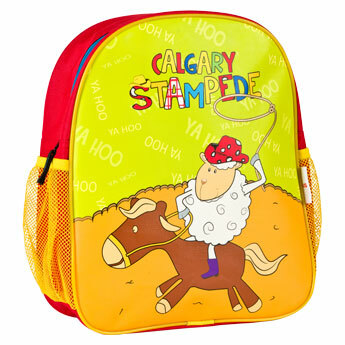 Kids Packs come in 3 fun designs and are $12 each in the BMO Centre, Hall A, Stampede Park between July 5 to 15th. 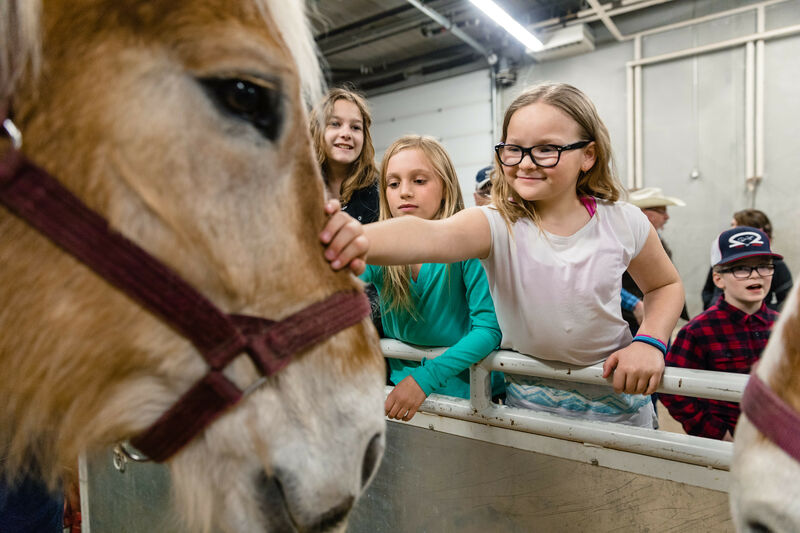 Harry the Horse, the official Calgary Stampede mascot, is always a hit with the kids! 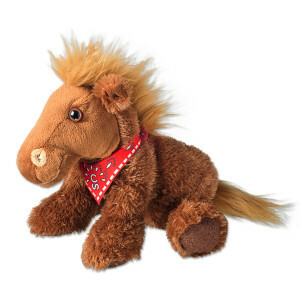 They can take home a plush version of Harry to remember their special day at the Stampede. 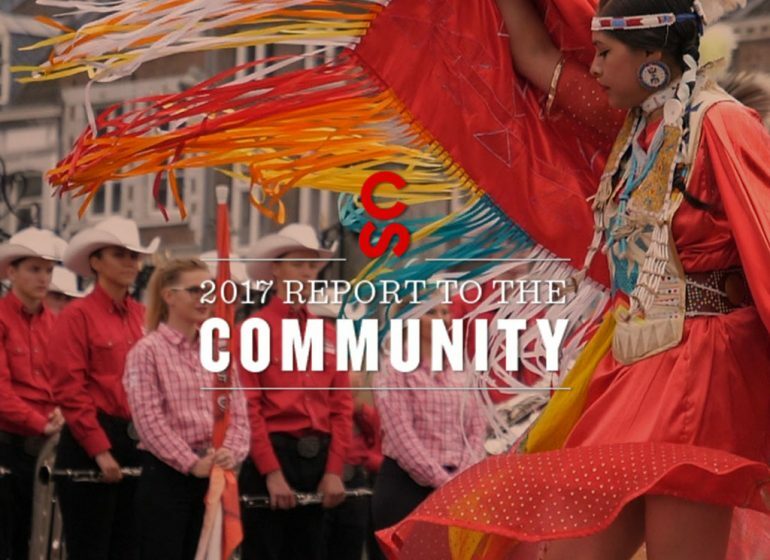 The Calgary Stampede Store offers a wide selection of Stampede merchandise, as well as other unique western gifts and souvenirs. 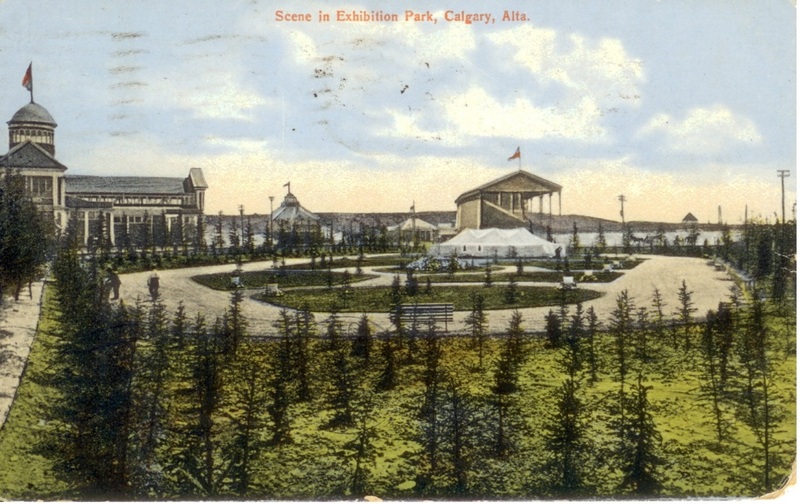 The store is located south of the Pengrowth Saddledome and the Agriculture building along Stampede Trail and is open Monday to Friday from 10 a.m. to 5 p.m. and Saturday from 11 a.m. to 4 p.m. 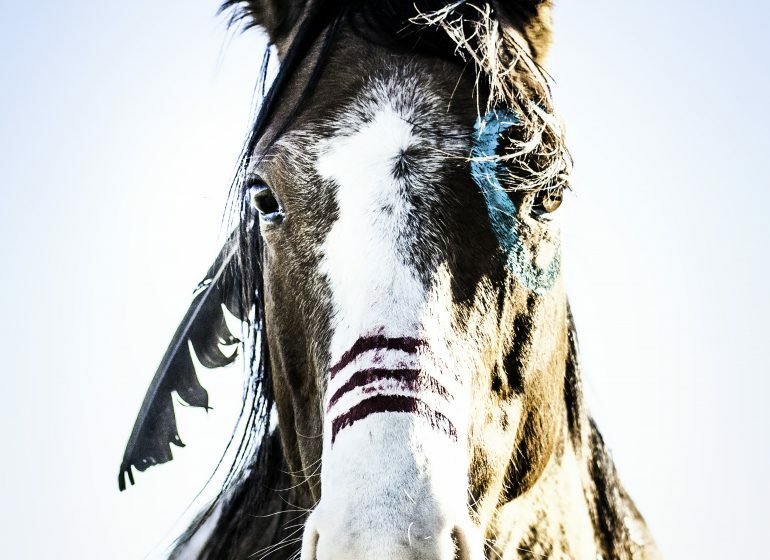 Call 403.261.0355. 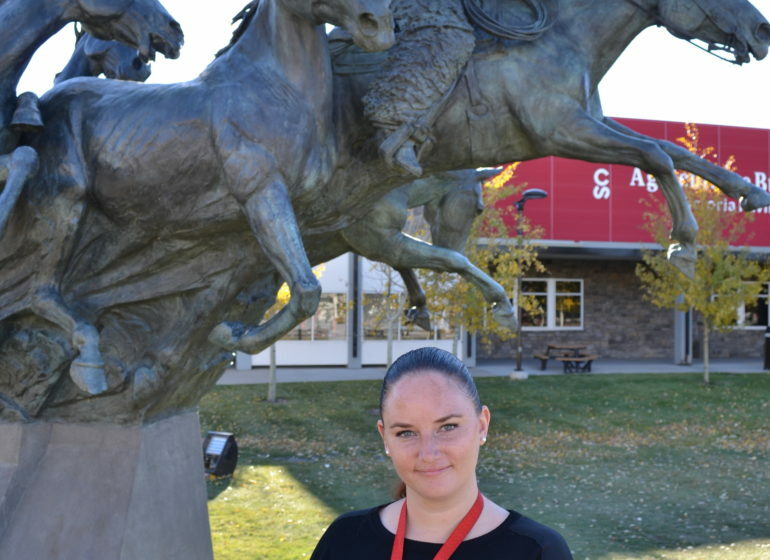 Authentic Calgary Stampede merchandise may also be purchased online. All of these items above would make excellent contributions to our 2012 Time Capsule. What would you like to see in the #TimeCapsule? We’d love to hear from you! 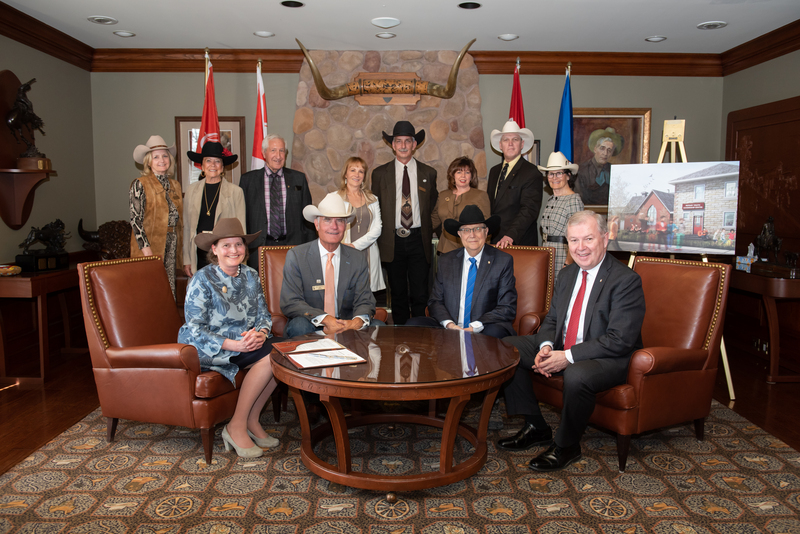 Happy Canada Day – Set Your Status to YAHOO!